Time to revisit progress on my Gypsy Kisses quilt. 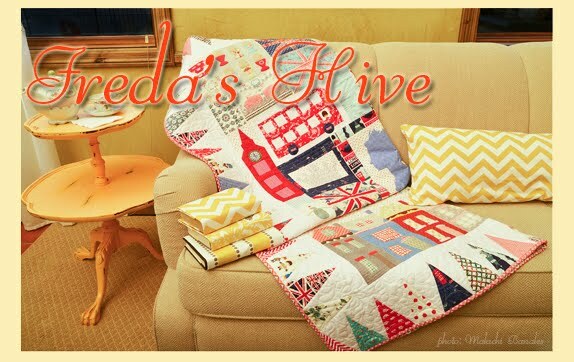 I started this quilt nearly 2 years ago with Nedra's help at her house in a mini retreat with friends. Some quilts are "one of" in a lifetime. This is one of those quilts, at least for me. This past weekend I finished all my "eyes". I'm pretty excited I've gotten this far along. 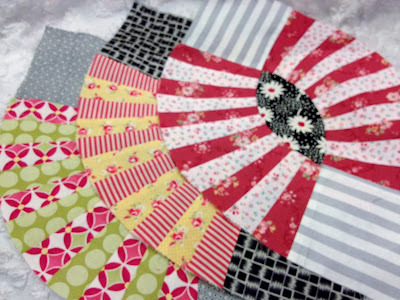 I enjoyed pressing and looking at each block and enjoying the fabrics. 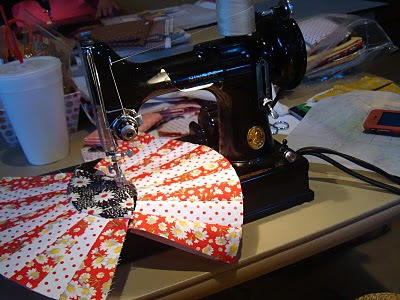 The next part will be sewing the centers and joining the eyes. I'm super worried about this next step. We had Allison here for the weekend while her parents spent time at the hospital with Eliza. I made some cute barrettes for her with covered buttons and some sparkly bobbin pins (thanks Shelbie). I can't believe how warm it was this weekend. Spring has certainly arrived, even temporarily, in Utah. I remember starting that quilt with you, and mine still sits in a box. I need to pull it out and get working! I'm envious that you have all the centers done. Love the quilt. Glad to hear that Eliza is doing so much better. The barretts are so cute. Hope the week is a beautiful one. I'm glad you're working on your project again. I do remember when you started it. Sending more prayers and healing thoughts for Baby Eliza! Sounds like a good weekend. It was cold and rainy here.. I don't get what's going on with CA weather. Cute barrettes! Where did you find the sparkly bobby pins? I am so in love with your gypsy quilt! I hope you work on it some more just so I can enjoy it. It's awesome. It sounds like you had a great weekend Nanette! 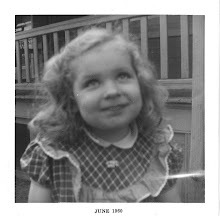 Sewing AND Allison -- what fun! Nanette, you do such beautiful work, and those "eyes" are no exception. You'll do wonderfully well with the rest of it. I can't wait to see! Love the clips. I'll bet Allison did, too. Just love your pickle dish blocks! Wonderful color and movement. You can do it! And it will be a wonderful quilt when you are done. The little barrettes are darling. How did you attach the buttons to the bobby pins? I'm looking forward to seeing the what happens with the eye blocks. Cute barrettes, I bet Allison couldn't pick which to wear first. Cute barrettes and I love those Gypsy Kisses! Stunning. That's going to be a beauty when it's done!! Beautiful!! And those barrettes are simply adorable! 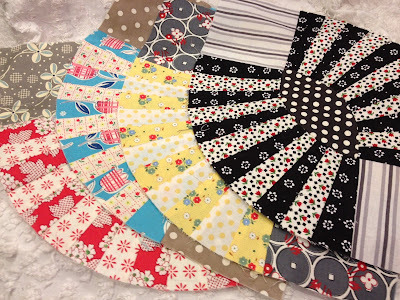 Oh, I think that Gypsy Kisses quilt is going to be fantastic! Those barrettes are so cute. We've set a record high here in IL (St. Louis metro area) for days over 80 degrees in March! I think spring is here :) Took my MIL out for lunch today at a nice tearoom for her 83rd b'day. It was nice. Hope you have a great week. Keeping all of you in my thoughts & prayers! Nanette!!! !....I'm so happy to see Lady GaGa again. I love it so much and I'm super jealous that you are so far on yours...mine is still a dream. It's so gorgeous nanette...it is truly going to be fabulous! BTW...don't you love how spring lasted for about 2 days!...wow...what a storm this morning! Your gypsy kisses are so pretty!!! I'm sure you will do a wonderful job of sewing on the eyes. The little bobby pin barrettes are adorable. They look create. I always love your fabrics. Wow, those are some interesting blocks. They look very complicated. Its such a great experience to watch these awesome Covered Buttons with outstanding pictures and latest designs. Love your Gypsy Kisses blocks. The barettes are adorable and I'm guessing they look really cute in little Allison's hair! It is so cute! A very different pattern for sure. Love the little barrettes. Oh you will need to make some of these when the hair on the new babe grows! Your eyelash quilt blocks are fabulous! This is going to be such a treasure when you finish it! 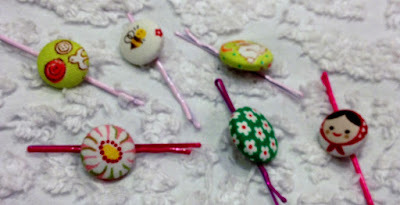 Fantastic blocks & bobby pins! Nanette, you never cease to amaze me. It's the intense projects that are one and onlys but labors of love and I look forward to more posts about these blocks. Your fabric choices rock as always.